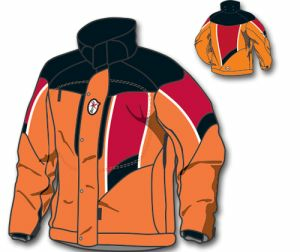 B224 Insulated Adult Hip-Length Jackets. B91 hood can be added to collar. Same as B226, but with specific areas that can be custom sublimation printed. Also available as V326b. 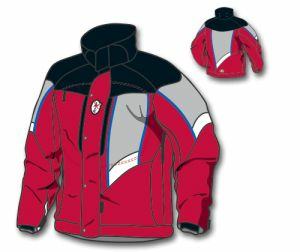 Long insulated unisex ski jacket with waist draw-cord. Same as B236, but with specific areas that can be custom sublimation printed. V324 Insulated Adults Hip-Length Jackets. 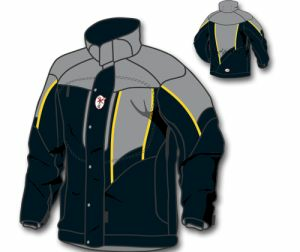 V325 Insulated Standard Ski Jackets. Hip-length unisex ski jackets. V391 and V392 optional hoods can be attached to the collar. 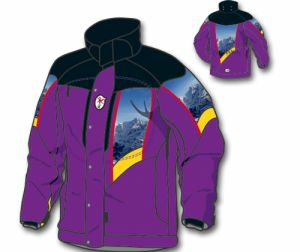 V325b Insulated Ski Jackets with printed areas. 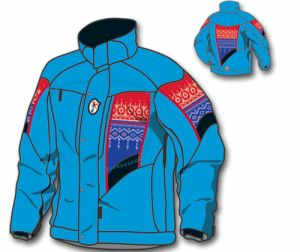 Hip-length unisex ski jackets. V391 and V392 optional hoods can be addedto the collar. V391/V392 hood can be added to collar. 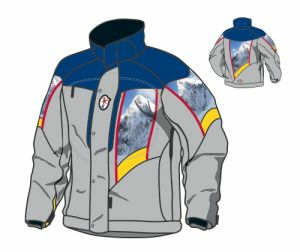 Same as V326/V376, but with specific areas that can be custom sublimation printed.